Michael Lapage at the 2012 Henley Royal Regatta. Photo: Tim Koch. 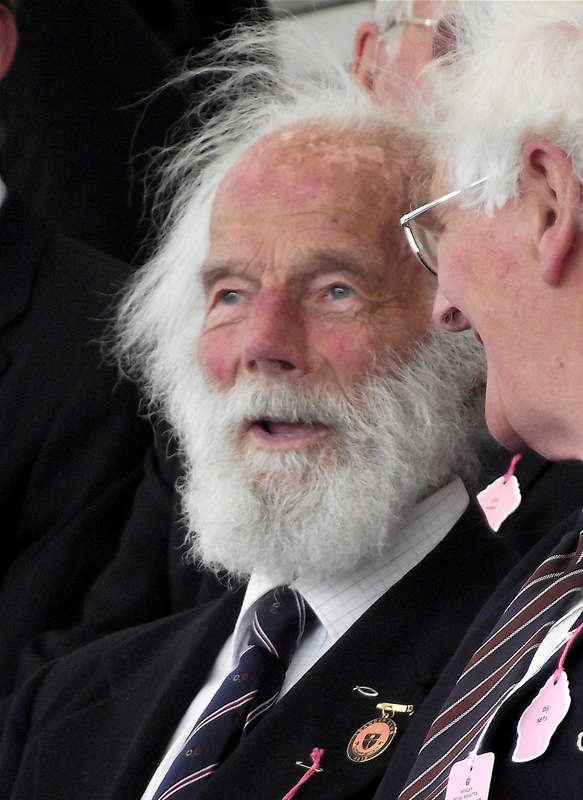 British oarsman Michael Lapage died on 20 July, age 94. Lapage rowed at Monkton Combe School, a member of the school’s eight from 1940 to 1942. It was his intention to make the Light Blues’ Blue boat, but his ambition was put on hold while he served as a pilot in the Fleet Air Arm, seeing combat both in Europe and South East Asia. After the war, Lapage began reading Geography at Selwyn College, Cambridge, and made the university Blue boat in 1948 in the 7 seat. Cambridge won the race by seven lengths setting a record at 17 minutes 50 seconds, the first crew to finish under 18 minutes. Their record held until 1974. Lapage and most of the Cambridge crew were selected to row for Britain at the Olympic rowing event held in Henley later that year. The Cambridge crew were beaten by Thames RC in the Grand final at Henley Royal. The Thames RC eight crew had already been picked to represent Britain in the coxed four and coxless four at the Olympics. Lapage’s eight made it to the Olympic final, racing against the USA and Norway. Though leading at the 500-metre mark, the Brits were not able to hold the lead when attacked by the strong American crew from University of California. 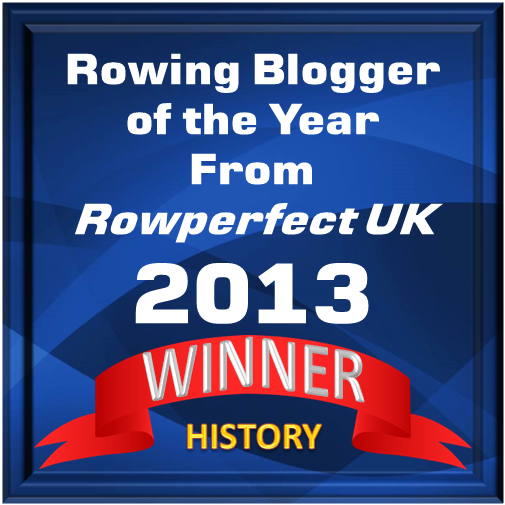 ‘They [the Americans] were really large men,’ Lapage told Mike Rowbottom, who interviewed him in the September 2011 issue of Rowing & Regatta. The U.S. crew took the gold medal, Britain the silver and Norway the bronze. The following year, he coached Winchester College for the Schools’ Head and in the Princess Elizabeth Challenge Cup at Henley. Later, Lapage went on to take a bronze in the eight at the 1950 Empire Games in New Zealand. After these games, he retired from the sport. He became a missionary in Kenya. When Lapage returned to England to become a chaplain at Bedford School, he took up coaching rowing again. The funeral will take place on 9 August at noon in St Andrew’s Church, Whitchurch, near Tavistock. Michael Clement Lapage, born 15 November 1923, died 20 July 2018. A longer obituary will follow on HTBS.